RWS 0.177 Shooters Kit | Easter Weekend Sale! 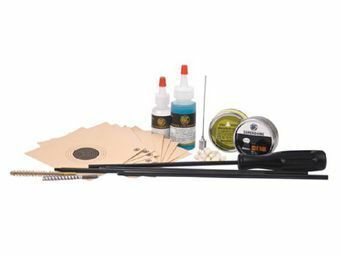 RWS Shooter's Kits contain everything needed to shoot and maintain your air rifle in one complete package. 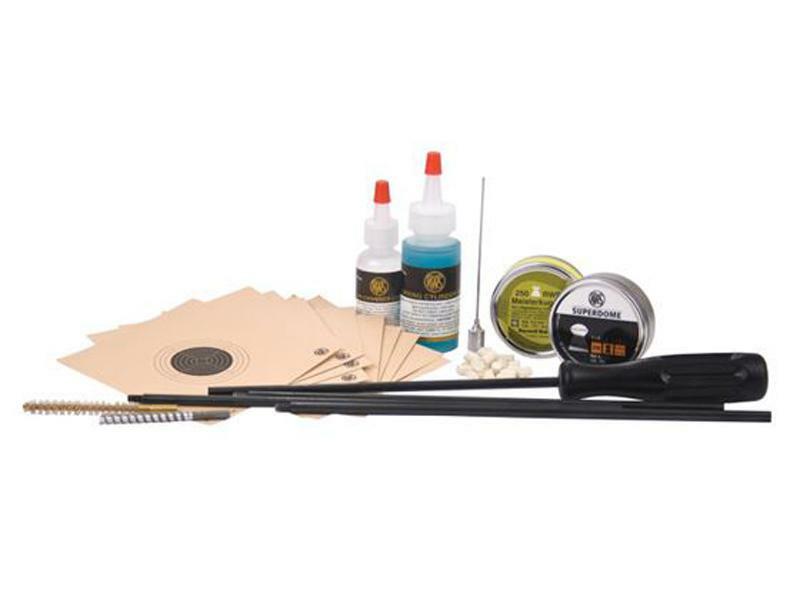 Kit provides everything needed to shoot and maintain your RWS .177 airgun: Jointed Cleaning Rod, Chamber Lube, Spring Cylinder Oil, Oiling Needle, .177 Jag, .177 Bore Brush, 1 tin each/250 Meisterkugeln & Superdome Pellets, 25- .177 cleaning pellets and four 10 meter - 4" x 4" targets.